This entry was posted in Data/Report, External Resources, Green Marketing, Procurement, sustainability and tagged conscious consumers, eco index, Energy Star, environment, Fast Company, fossil fuels, going green, green marketing, Levi Strauss, lifecycle, nike, Patagonia, sustainability, Sustainable Marketing, Target, Timberland, transparency, wall street journal. Bookmark the permalink. Pretty good post. 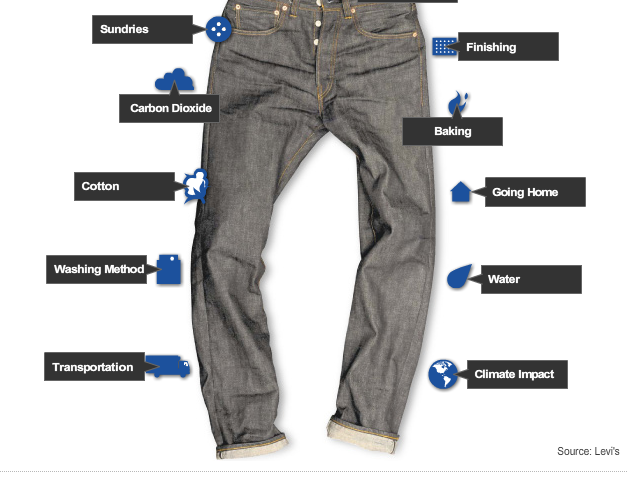 It is good to see companies to start making apparel transparent so they can measure sustainibility. I will subscribe to your post so I can follow other posts in the future.